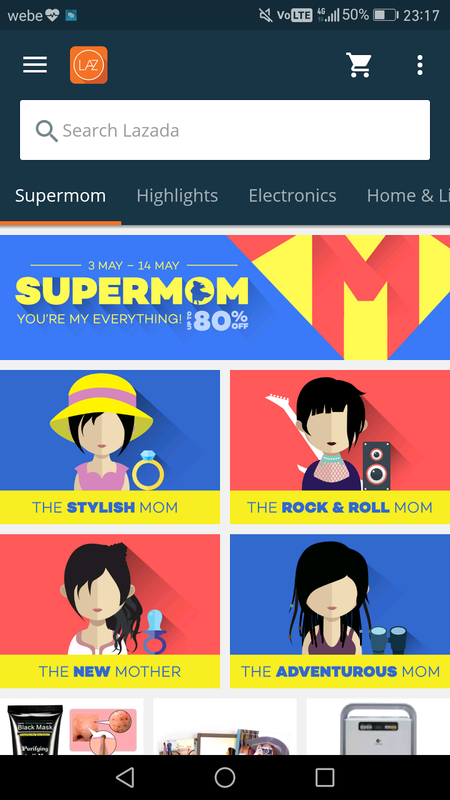 I have a regular shopping portal which I love it very much. 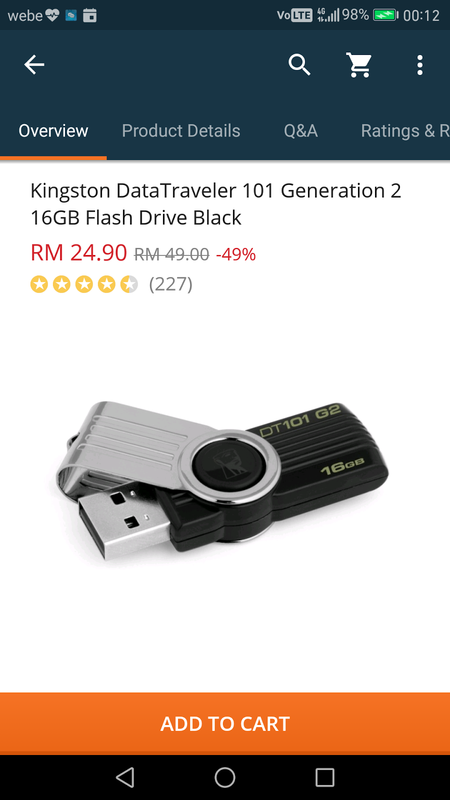 It's Lazada Malaysia! Whenever I need something, Lazada Malaysia is one of my best choice where I use to do my shopping. I usually use their mobile app because it's very convenient to use as I don't really need to turn on my pc or carry my pc around. Today, I found something amazing where I can pay MOLPay cash after placing my order. Let’s check it out with me at here! First, make sure you have the Lazada Malaysia app, if you don't, download the Lazada Malaysia app now on " App Store / Google Play Store ". I’m going to purchase my dream smartphone at Lazada Malaysia today. Here is the interface when I open up the Lazada Malaysia app. I personally think that the interface is quite user-friendly. I got my account signed in already so I would like to skip the step of signing up a new account. Be sure to sign up one as you still need an account to proceed with the order later on. 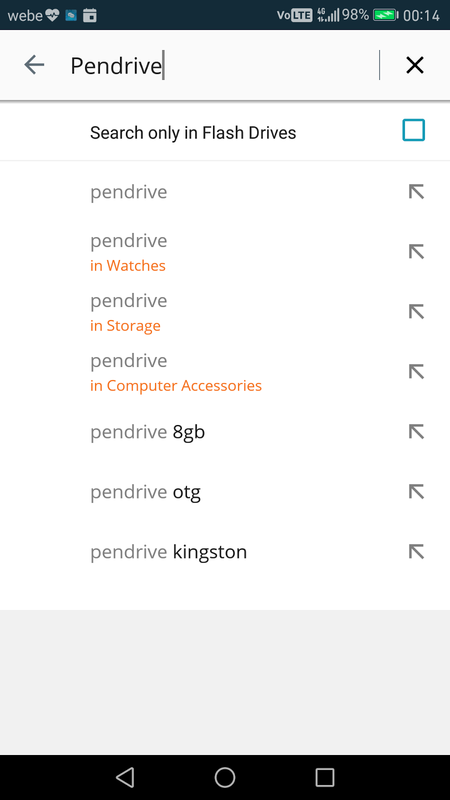 I'm searching for pen drive in Lazada Malaysia app, once I have typed the keyword in the searching bar, everything related to the keyword have been popping out right away. That’s cool. There are various of selection in the list. Thus, I have selected one and added it into my cart. 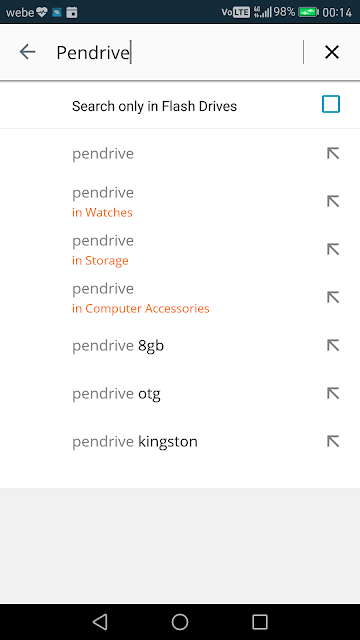 I have the selected pen drive in the shopping cart now. It’s the only item I would like to purchase, so I’m proceeding to checkout. Here comes to payment stage. Do you hear about MOLPay? It's actually the leading payment solution providers in southeast Asia. 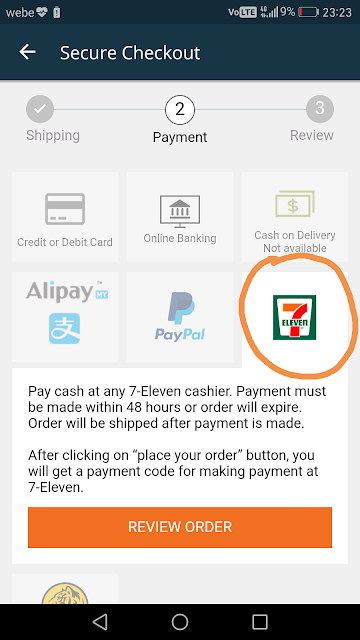 Through MOLPay Cash, you can now pay cash at the nearest 7-eleven outlets for items they bought online. Upon checkout, I then inserted my shipping details. After that, it redirects me to next screen which is the payment stage. As usual, there are few types of common payment methods available but today I’m using the MOLPay which is the 7-eleven’s icon. Select it and click Review Order to proceed. Yeah! I have just submitted my order and tomorrow I’m going to 7-eleven store nearby to settle my pending payment for this order. 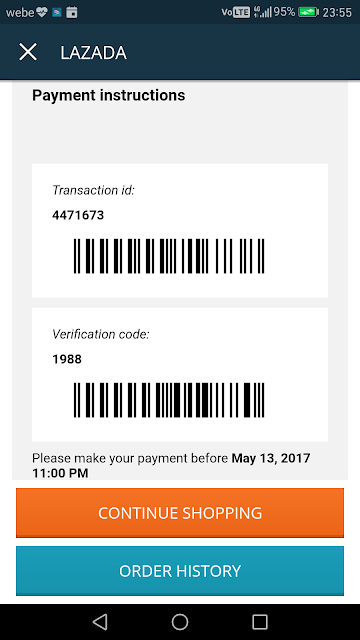 Noticed that I need to make the payment before 13 May 2017. (Today is 11 May 207) so actually we are given 48 hours to settle the pending payment in order to complete the order. Failure to make payment by deadline will lead to order cancellation. However, I have received a notification email about the payment instruction. I have screenshot the barcode which is required to present onto the counter at 7-eleven. This shows how MOLPay works and it’s truly amazing for me. I use to visit 7-eleven frequently and now it is too convenient for me to complete my lazada's order. I would rate MOLPay 5/5 stars! Why? It’s because I have a new choice to settle the payment for my lazada order without using credit cards.